The correct answer is C. It's the opening line of a great stay interview, and it could make the difference between keeping and losing your best people. Worried that your talented people will want things you can't deliver, like more money or a big promotion? 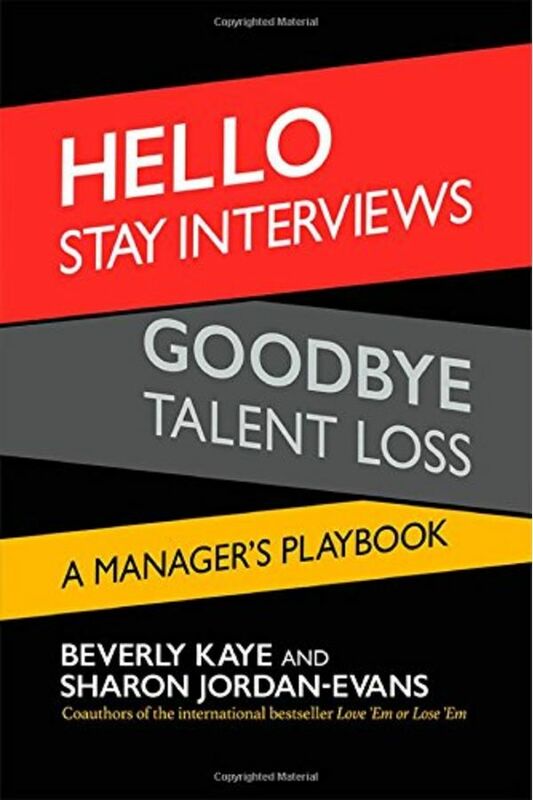 Beverly Kaye and Sharon Jordan-Evans have a simple four-step process for dealing with that. Not sure how to get started? They provide dozens of suggested questions and icebreakers. Think you don't have time? 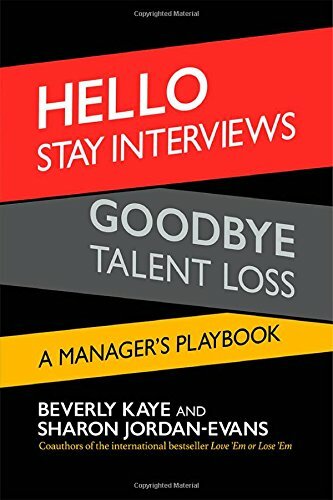 They offer all kinds of creative time-saving options for where, when, and how you can do stay interviews.